How to Download Free Tabla Music? You can download here samples of basic Indian Taals. It includes popular 8 IndianTaals like Dadra, Kaharwa, Roopak, Teentaal etc. which are played in film, folk and classical music. 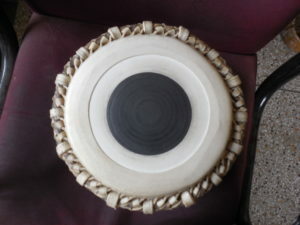 Tabla is one of the most popular drum instrument of India. Tabla is known for its peculiar sound. On this page you can download free Tabla Music. What is Your Phone No ? Which apps are needed to play Tabla Music? Almost all apps that play music can play Tabla Music (WAV) files like Winamp. How to play Tabla Music? 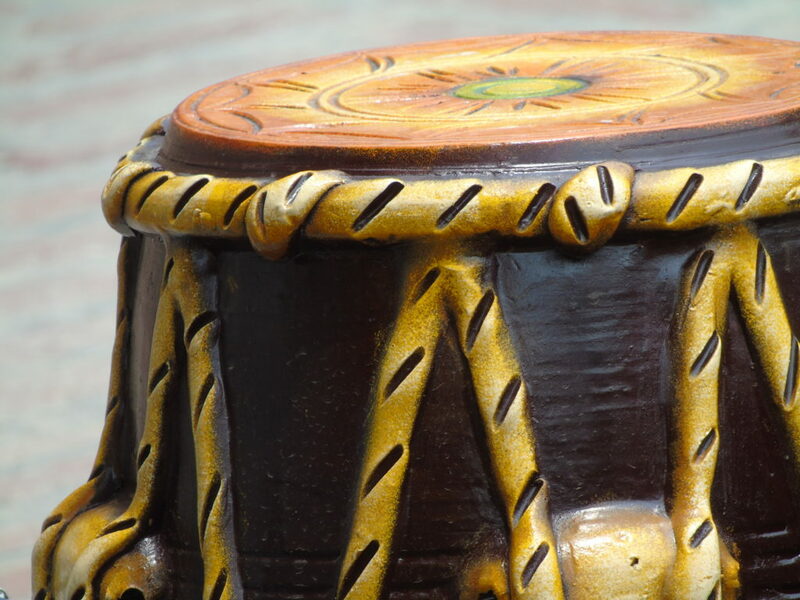 You can download here high quality Tabla Music (music loops). Loops are small music files that are played repeatedly by music player. To play it repeatedly please put on the ‘repeat’ or ‘loop’ option of your music app. Is Tabla Music compatible with my devices? All Tabla Music can be played on Mobile and Desktop (PC & Mac). This is compatible with Apple, Android and Windows devices. How can I get complete collection of Tabla Music? You can download complete collection of Indian Taals from here, It includes all basic Tabla styles that are used in film and folk music. (400 Tabla rhythms). **If you want to buy direct without using the above buy links, please email us to tablaradio@gmail.com. The download link would be sent by email.